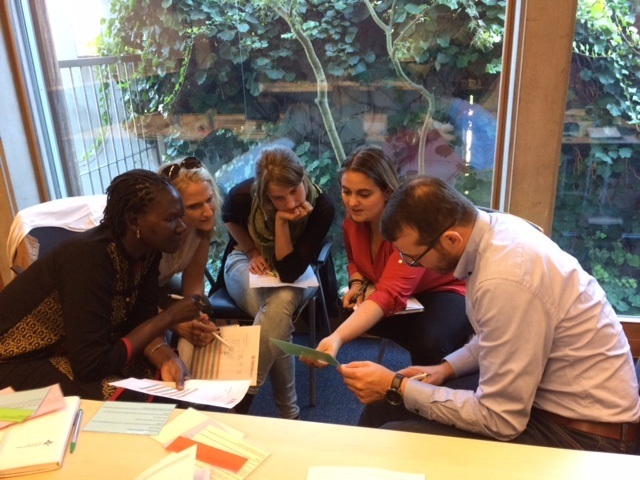 The CHS Alliance facilitates a series of Training of Trainers workshops on the Core Humanitarian Standard (CHS). The purpose of this workshop is to build the capacity of staff and consultants to facilitate their own training sessions on the Standard. The first two days of the course will offer introductory sessions on the Core Humanitarian Standard. The third day will touch on training methodologies, and give time for participants to prepare for the fourth day, when participants will deliver sessions that they have developed themselves. Alternatively, you can participate in a two-day workshop to get an introduction to the CHS. One of the most important things about the CHS is that it fully recognises the primacy of people and communities as the architects of their own recovery and the architects of their own development.